Maintaining your health requires physical activity, adequate sleep and relaxation to lower your stress levels. 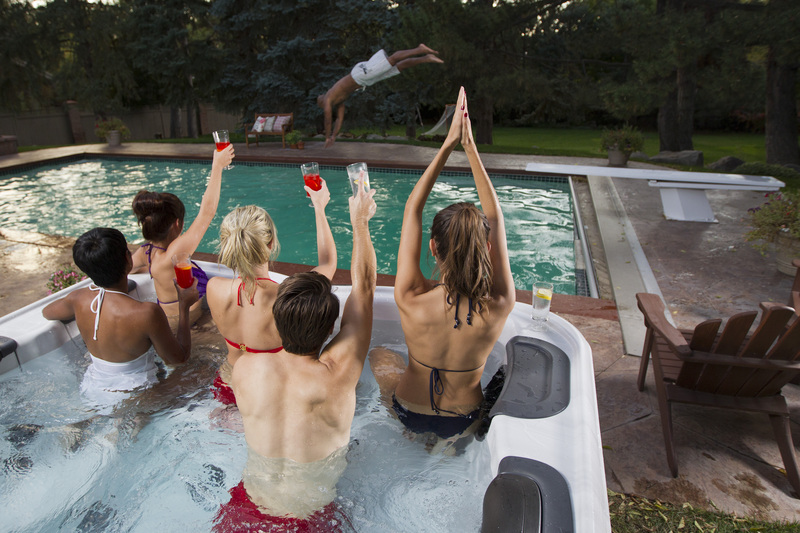 A Bullfrog Spa will help you achieve each of these with truly personalized hydro therapy. 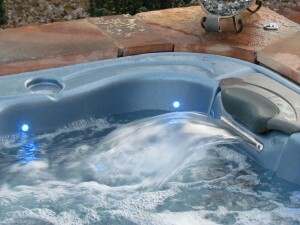 The exclusive Jet Pak technology allows you to select from among 16 modules to equip your Bullfrog Spa with the hydro message sensation your body needs. And if your needs should change, the Jet Pak system is completely interchangeable and upgradeable. 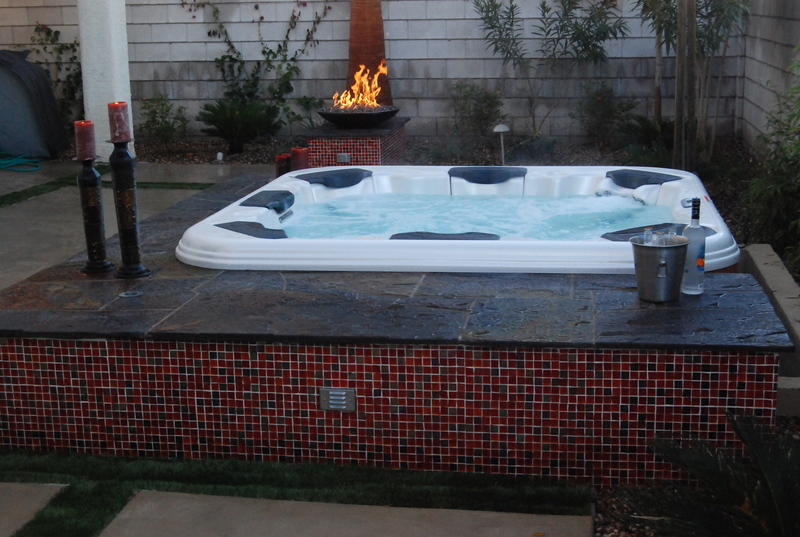 Conveniently situated in your backyard, a Bullfrog Spa can help balance your nervous system, relieve muscle tension, reduce insomnia and help eliminate pain associated with arthritis or strenuous physical activity. The ultra efficient water delivery system utilizes up to 90% less pluming than other spas and along with maximized insulation ensure lower operating costs. 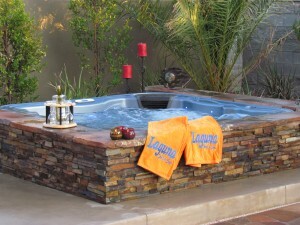 The 100% wood free support structure means a Bullfrog Spa is built to last. 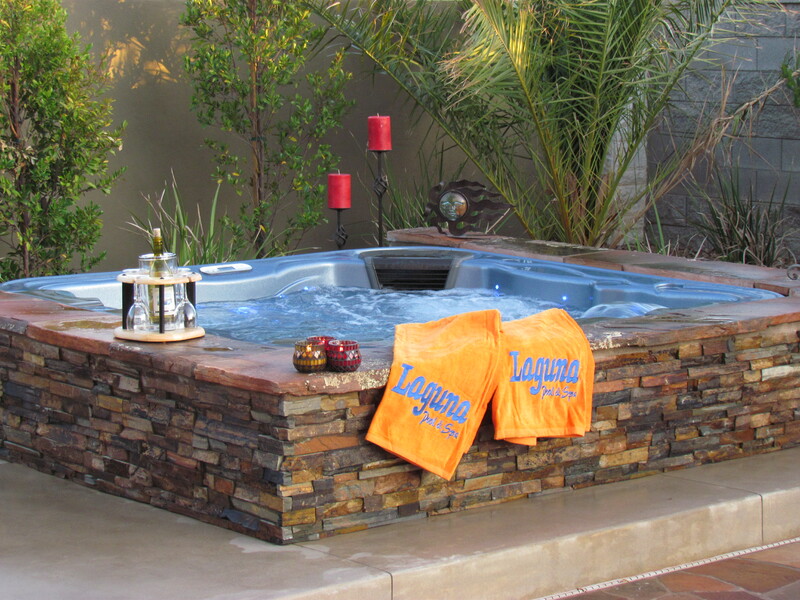 Come experience the cutting edge engineering, daringly beautiful design, spacious comfort and unmatched quality of a Bullfrog Spa by visiting the Laguna showroom today! Exclusive Jet Paks are biometrically engineered to provide specific hydromessage therapy. 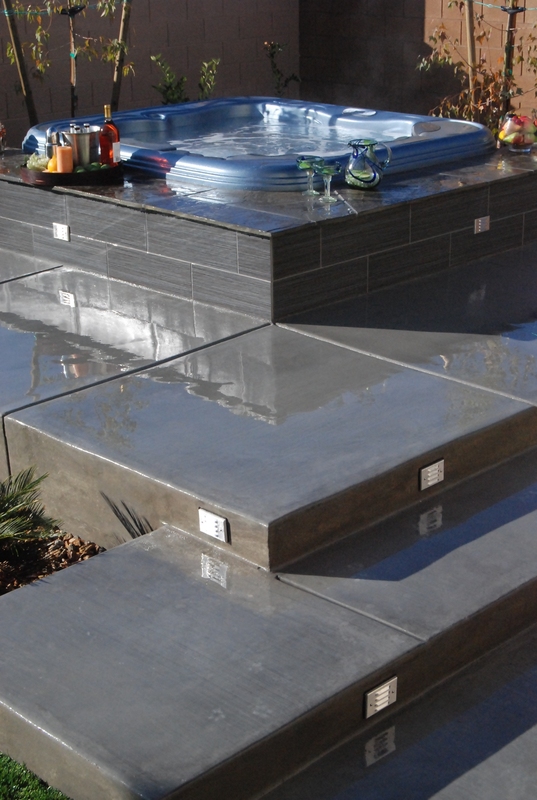 Customize your spa with 16 Jet Paks to choose from that are interchangeable and upgradable. 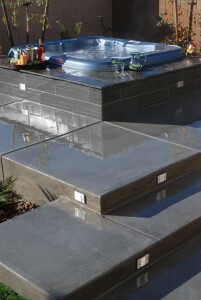 Each Jet Pak features a dedicated intensity control. 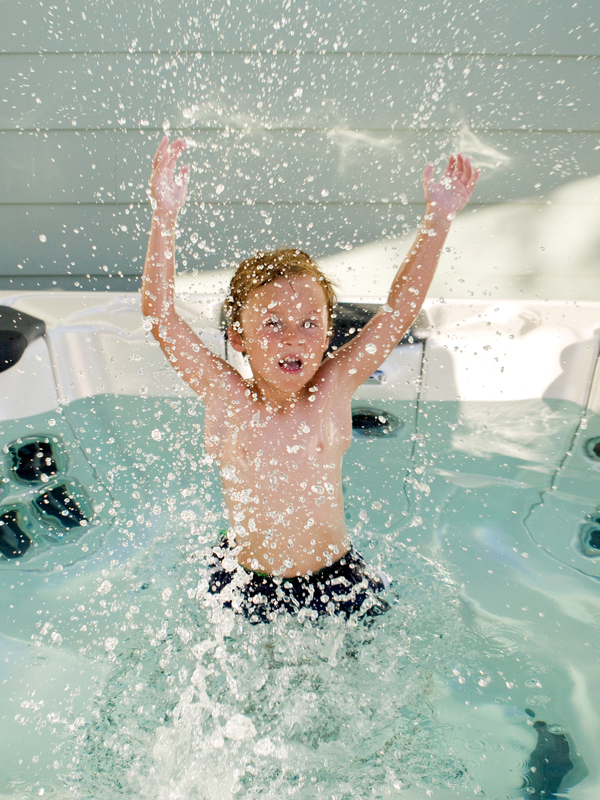 The ultra efficient water delivery system utilizes up to 90% less plumbing than other spas. Bullfrog has only 120 ft of plumbing verses 720 ft in all other spas. Water travels a shorter distance from the pumps for better jet performance and energy efficiency. Ranked #1 for energy efficiency by the California Energy Commission – Average monthly cost to run a 6 person, single lounge model is $11.81. Wood free frame composed of composite materials that are impervious to moisture – will not rot, warp or corrode. All water is circulated through dual filtration system in an automatic clean out cycle.